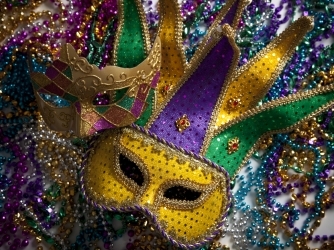 Today is Mardi Gras or Fat Tuesday. 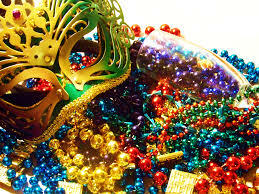 Mardi Gras or Carnivale, whatever you call it, is a great setting for Murder! Busy streets, crowds, costumes, drinking.. mix it all together, and you have a recipe for the perfect crime novel.